The post First Quarter Market Watch 2019 appeared first on William Pitt Sotheby's Realty. Be sure to check out the entire First Quarter Market Watch report here for an in-depth look at the strength of our markets. The first quarter of 2019 saw a general decline in real estate sales across most of the markets we serve, similar to the phenomenon we observed at this time last year. 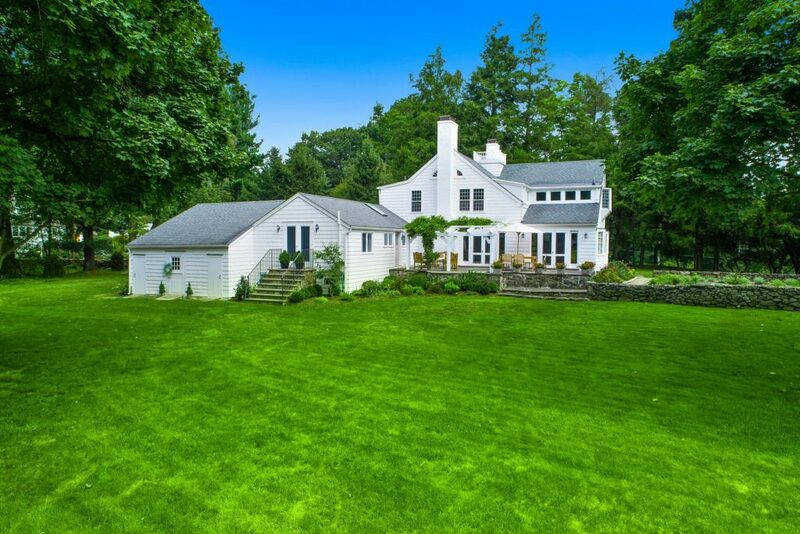 The picture varied across regions, with Westchester and Fairfield Counties witnessing the most significant decreases in single family home sales versus the first quarter of 2018. Litchfield County and the Farmington Valley area of Hartford County also experienced decreases in volume and unit sales. Unit sales ticked up slightly in the Berkshires as volume dropped, and the opposite was true in the Connecticut Shoreline region, where unit sales dipped alongside an increase in volume as more properties transacted at the higher end. This increase at the upper end was not the trend in most areas, however. In fact, the luxury market was notably quiet. In Westchester County, sales over $2.5 million account for just 8% of the total market in dollar volume and 2% in unit sales, yet most of the overall market decline here occurred above $2.5 million. Below that price point, where we see the vast majority of sales, decreases in volume and unit sales were more modest. Likewise, in Fairfield County sales over $2 million represent 8% of the market in volume and 2% in units, and again, volume and unit sales in this range decreased at a much higher rate than they did below $2 million. 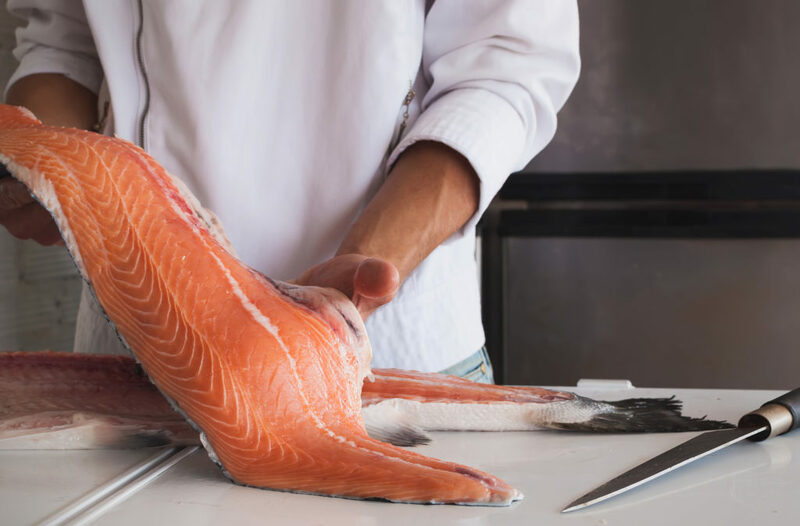 It appears the uppermost end of the market, which makes up just a small percentage of sales, is having an unusually significant impact on the numbers as a whole. Although we have previously observed diminished activity at the high end, this is the first time we have seen such sharp declines compared to the lower price points. For a deeper analysis, please turn to the Westchester and Fairfield County sections of this report. Uncertainty surrounding the tax reform bill is playing a role in negatively impacting the market, yet property taxes represent just one consideration that must go into the purchaser’s decision process. The key economic indicators that continually serve as our guidepost provide reason for optimism as we head into the second quarter. The Labor Department jobs report in March demonstrated strong job growth with an exceptionally low unemployment rate of 3.8%, even as wages were reportedly on the rise. Mortgage rates have continued to drop, averaging 4.06% on the last day of March, while the Federal Reserve recently decided that interest rates, which still stand at historic lows, will not increase for the remainder of this year. The stock market surged in the first quarter, and GDP rose by a higher than expected 2.6% in the fourth. Finally, the Conference Board Consumer Confidence Index for several months now has reported consistently elevated levels of consumer confidence, a critical benchmark in gauging the health of the real estate market. In March, consumer confidence stood at 124.1 (1985=100). We will continue to watch these factors closely, but when consumer confidence is this healthy, we typically see demand in the real estate buyer pool follow suit. I hope you find this report informative on what’s happening in your market, and invite you to contact one of our sales associates if we can help you with any of your own real estate needs. The post Exceptional Automobiles, Presented by RM Sotheby’s appeared first on William Pitt Sotheby's Realty. 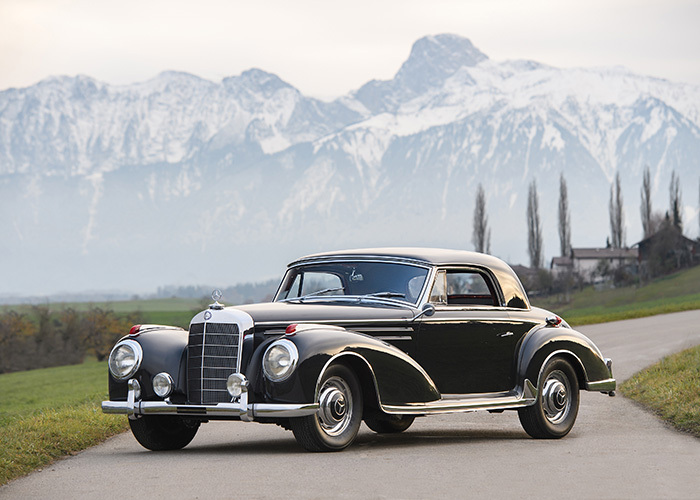 Today, we’re blogging about the exceptional RM Sotheby’s and the company’s incredible auction happening today in Essen, Germany. 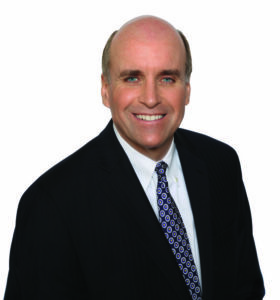 Founded by Rob Myers in 1991, RM Sotheby’s is the market leader in the global automotive auction scene. The Mercedes-Benz 370 S Mannheim was only in production for two years from February 1931 to February 1933. A total of 195 chassis were manufactured, 64 of them in 1932. The trim and tasteful lines of the 370S Sport Cabriolet are as appealing today as they were in the early 1930’s. 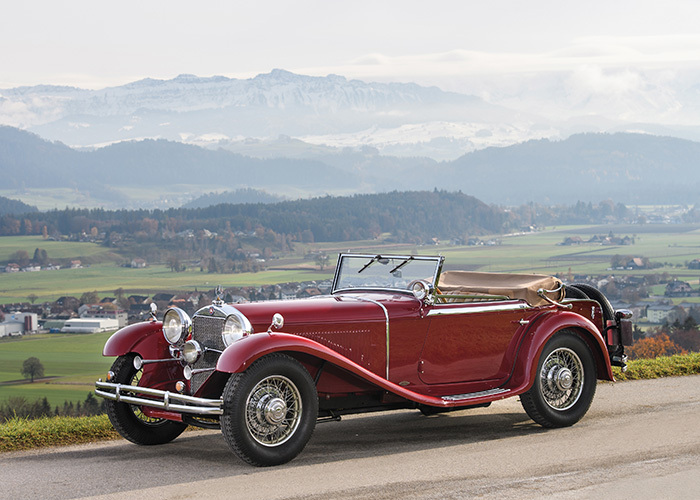 The model is rarely offered, and this is an exciting opportunity to acquire a very special and elegant pre-war Mercedes-Benz cabriolet that presents beautifully in every way. As with many 1950s sports racing cars—and particularly those powered by the wonderfully tractable BMW engine—chassis no. 85123 remains an extremely versatile and usable car, equally at home on either road or track. It remains a rare, charismatic and highly significant example of early post-war German engineering. 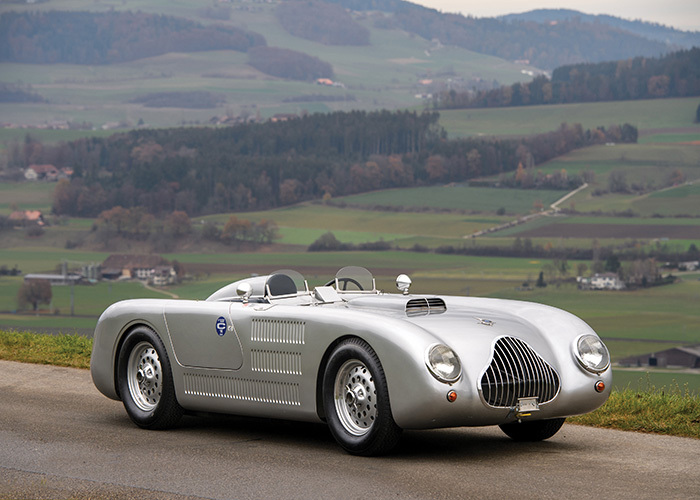 A car that epitomized the high-quality engineering and no-compromise construction that the marque was so justly famous for, manufacture began in July 1952 and ended in August 1955. Cars were special-ordered and custom-built in coupe, roadster and convertible body styles, all powered by a street-tuned three-carburetor version of the 300 SL sports car engine. Only 113 hand-built 300 S left the factory in 1952, rising to 353 in 1953 as the model found favor with celebrities and jet-setters. The post Welcome Spring Into the Home appeared first on William Pitt Sotheby's Realty. Though the spring blossoms have not yet sprung, the stage is set for the change of season. 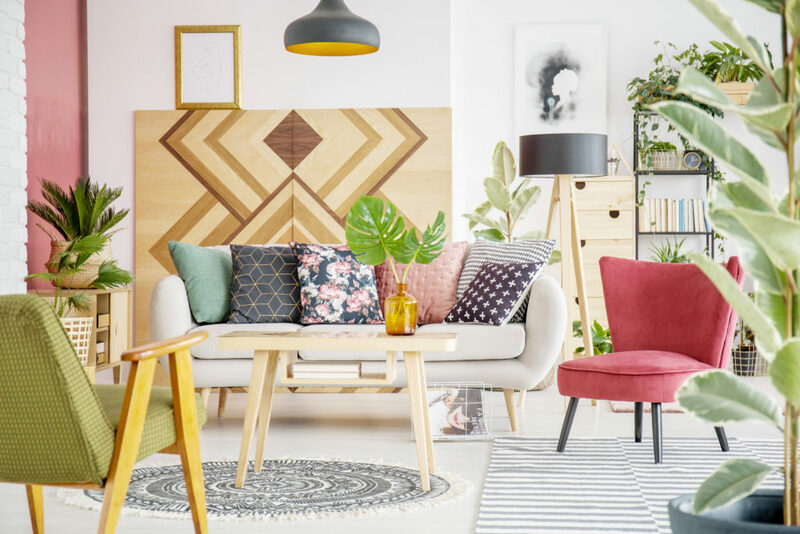 Today, we’re blogging about how we too can set the stage for spring’s entrance; all it takes is some simple home-makeover tips. 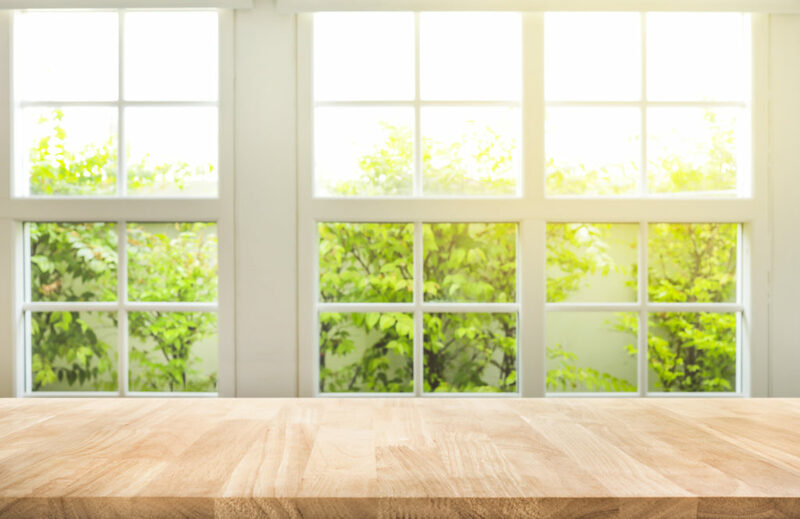 The hallmark of this season is the new warming weather, and what better way to prepare for a warm breeze than to get your home’s windows sparkling. Good Housekeeping details this classic spring cleaning tip. The upcoming months will bring vibrant colors and shades to the outside, and we can do the same to our interior spaces. Realsimple.com highlights a decorating tip that suggests changing out winter gray for an array of spring color. 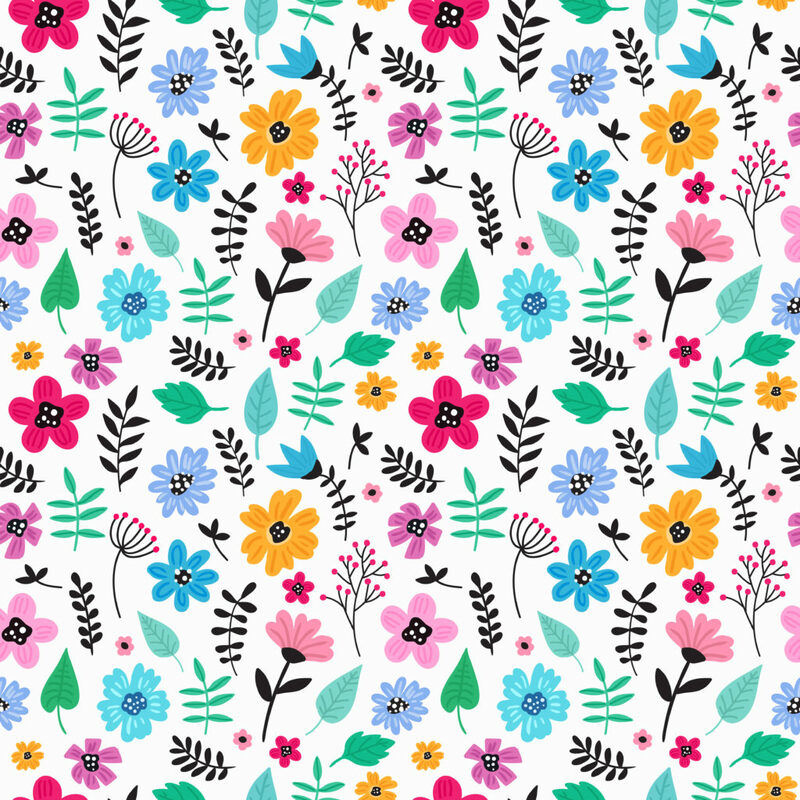 Like a lawn full of flowers, wallpaper spreads colors and patterns across a space and the effect is oh so refreshing. 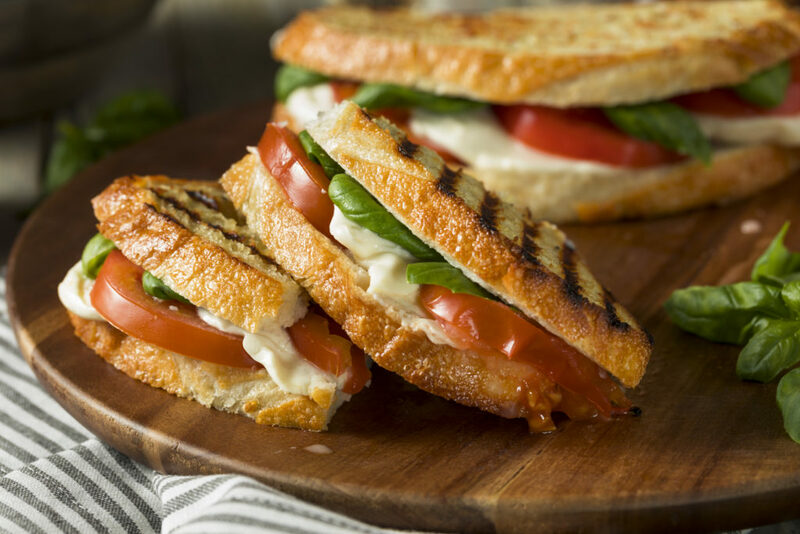 Better Homes & Gardens shares insight into this surprisingly simple tip. The post The Press Room: March 2019 appeared first on William Pitt Sotheby's Realty. The post Exceptional Tudors appeared first on William Pitt Sotheby's Realty. Originally from England, Tudor homes are known for their steeply pitched, multi-gabled roofs and decorative half-timber framing. The result is a unique, distinct style with striking curb-appeal. Today, we’re bringing you an exceptional collection of homes constructed in this beloved style. Comprised of 20 breathtaking, beautiful acres, Sasco Point is one of the most outstanding and important waterfront estates on the Connecticut “Gold Coast.” Kept grand and splendid for almost 100 years, the exquisite and architecturally incomparable 17,000+/- square foot Elizabethan Renaissance Manor House with Tudor Gothic Revival wing discreetly provides every 21st century amenity. This magnificent 7.7 acre “Gold Coast” property offers an unparalleled aesthetic of grace and grandeur. 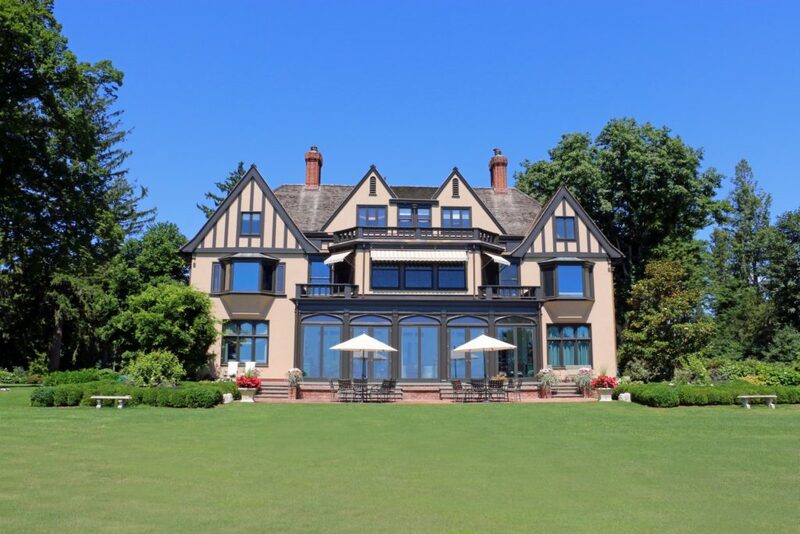 Circa 1911, the Elizabethan Tudor residence with pool and carriage house was recently renovated to perfection, combining modern amenities with a genteel ambiance reminiscent of the early 20th century. 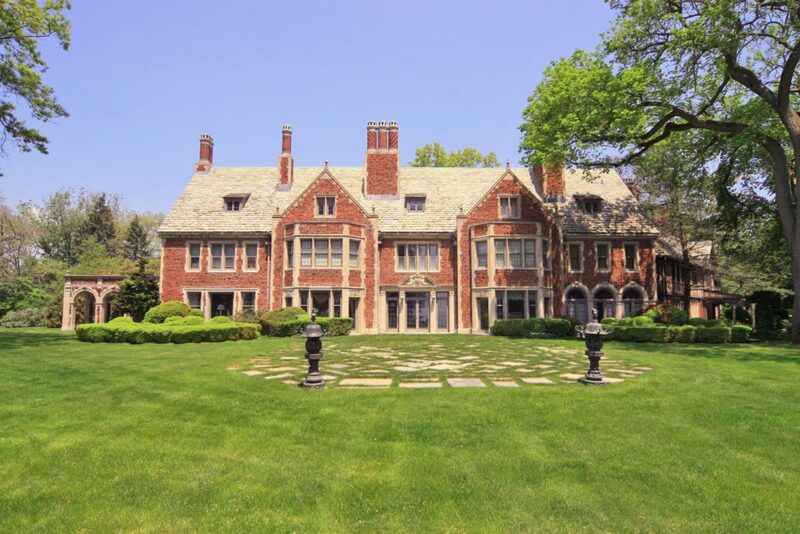 This stunning Tudor on 2+ acres is a destination for gracious entertaining. The elegant center hall opens to a formal living room with fireplace and French doors, leading to a stone patio overlooking the rolling lawn and aerated pond. The amazing location further makes this a dream home, with beach, train, library and restaurants all in walking distance. Welcome to a stunning 5 bedroom home in Shippan Point, Stamford, with top of the line finishes and upgrades. Flooded with natural light, the home is perfect for both living and entertaining. Located in a desirable waterfront neighborhood, close to downtown Stamford restaurants, shops and entertainment. The post Best of: Home-Tech appeared first on William Pitt Sotheby's Realty. It’s the 21st century and technology has permeated into every aspect of our lives, including our homes. In fact, one would be hard-pressed to find a home that does not offer modern amenities. Though, however standard the smart-home has become, there are some properties that take home-tech to the next level. Today, we’re bringing you a collection of exceptional homes that stand as examples of this fact. This exciting new property built by Altamura Homes offers innovative design, style and unparalleled building quality. Each interior space was thoughtfully created to provide for elegant open concept living, featuring inspired finishing elements that awaken your senses and seamlessly satisfy the pragmatic needs of today’s sophisticated families. Technologically advanced, the home features the ultra-modern Control4 Smart Home technology, allowing for complete control of lighting, entertainment, security, energy, and other connected devices. In Washington, CT we find an impeccable stone and shingle home that incorporates a state of the art geothermal heating and cooling system for top-rated construction and energy efficiency, as well as Cat 6 audio wiring for sound, data and internet. 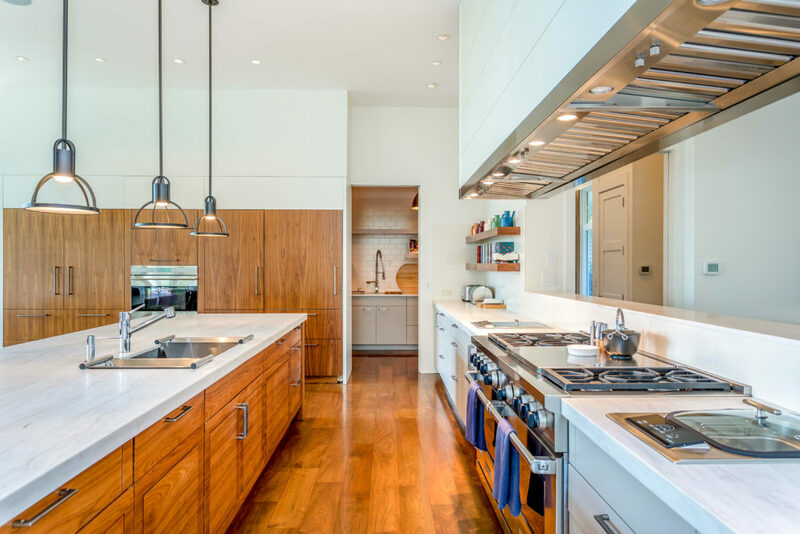 Designed and built by HOBI Award Winning, Corbo Associates, the 8,300 plus square feet of exceptional living space is graced with five bedroom suites, a top of the line kitchen, heated gunite pool and pond. This enchanting English Cottage was built in 1914, but don’t let the year give you the wrong impression. 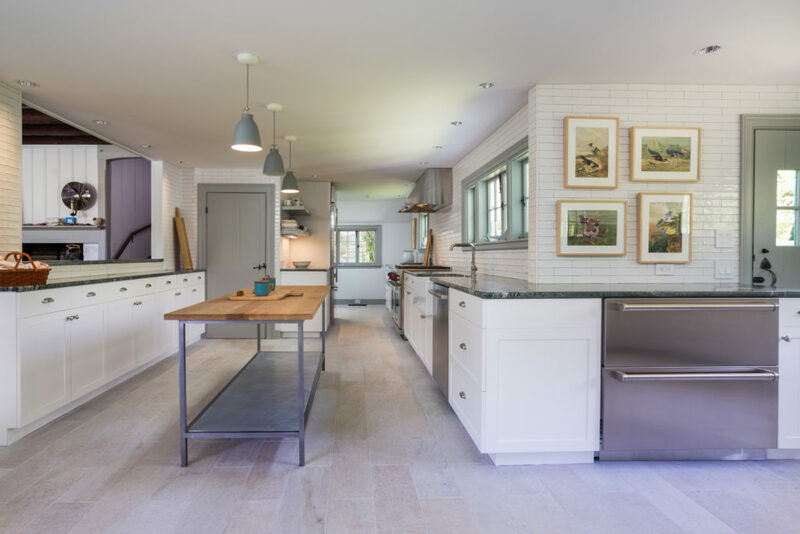 A renovation and expansion in 2016-17 brought this home to the 21st century and beyond, adding advanced technology including 12-zone, Warmboard radiant floor heating through the entire home, Lutron RadioRa LED lighting and a Summer Rain computerized irrigation system. The post The Best Of – Weekend Happenings appeared first on William Pitt Sotheby's Realty. 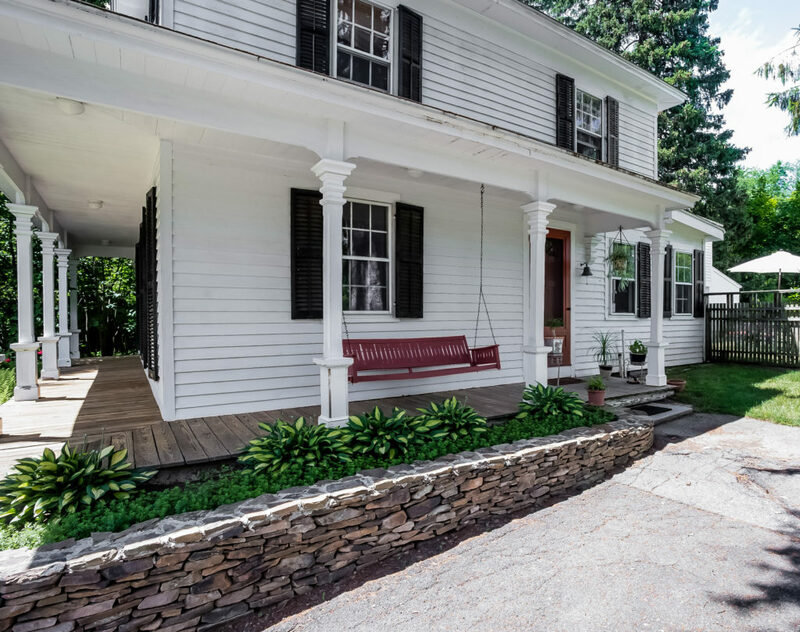 The post Timeless Beauties appeared first on William Pitt Sotheby's Realty. The post Sotheby’s Celebrates 275 Years appeared first on William Pitt Sotheby's Realty. This year marks the 275th anniversary of the Sotheby’s Auction house. 2019 also denotes the 70th anniversary of our company. While sharing significant anniversaries is something to celebrate in itself, today we’re blogging about more than that. We’re writing to celebrate the very DNA that our company shares with Sotheby’s, namely, a heritage of innovation and dedication to continuously evolving. 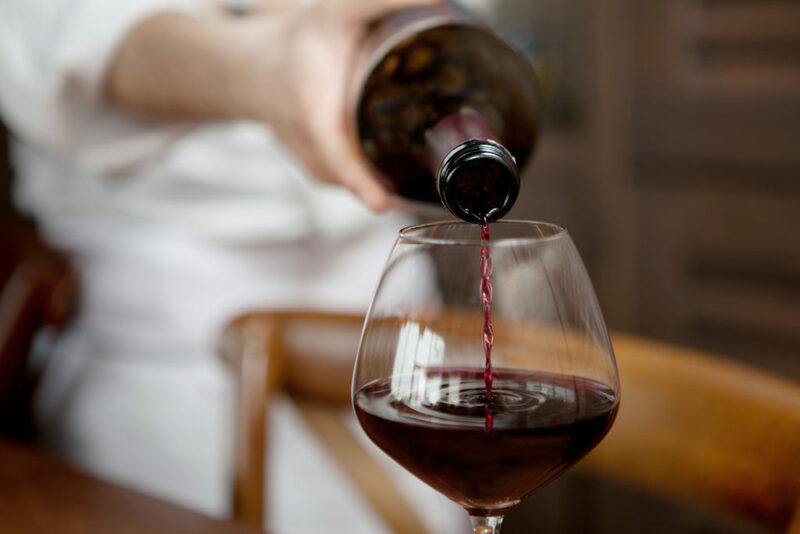 Just as Sotheby’s Auction unites collectors with the works of art they treasure, we unite people with something they too cherish deeply, their home. As Sotheby’s provides exceptional service and expertise in the art world, so too we deliver extraordinary service and expertise in the real estate world. Sotheby’s has remained dominant for 275 years by exemplifying a heritage of innovation. As a company we too follow the philosophy that in order to maintain our position as the pre-eminent brokerage firm we must consistently add to our value proposition. Evidence of our ‘lead-the-pack’ mentality is seen in our partnership with industry leaders to bring our customers the best in class modern technology, integrative platforms such as Adwerx and Spacio, and the recognition of our website as the best in the nation by REAL Trends. Finally, today, we’re celebrating the strongest match in DNA between us and Sotheby’s, a combination that has made 275 and 70 possible – our client relationships, the foundation of our business. We have decades of experience in what matters most in selling real estate—building strong relationships with buyers and sellers and delivering them the highest level of service. This, in tandem with our innovative spirit, is what makes Sotheby’s and us the leaders that we are, in a position to ambitiously evolve. The post Spotlight: Stunning Kitchens appeared first on William Pitt Sotheby's Realty. 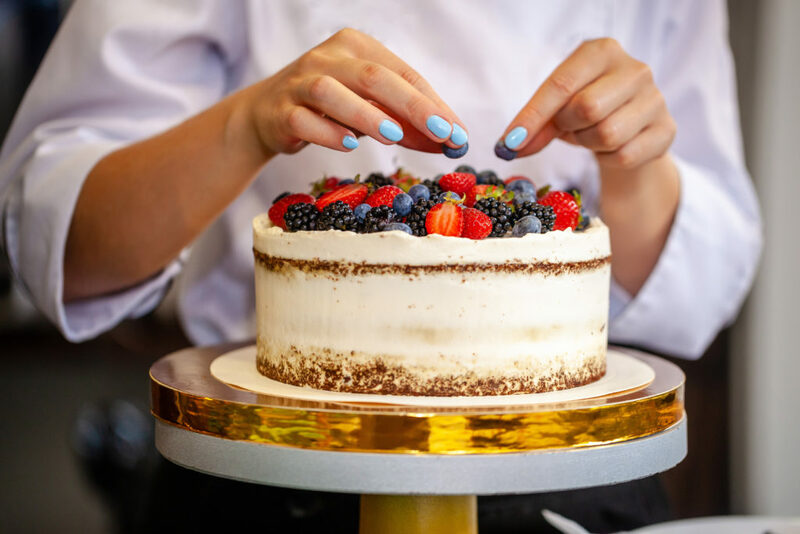 It’s the place to cook, gather, talk, celebrate, laugh and eat. It’s a focal point of the house and the essence of home. Today we’re highlighting homes with stunning kitchens that are as beautiful as they are functional. This custom 7, 900 sq. 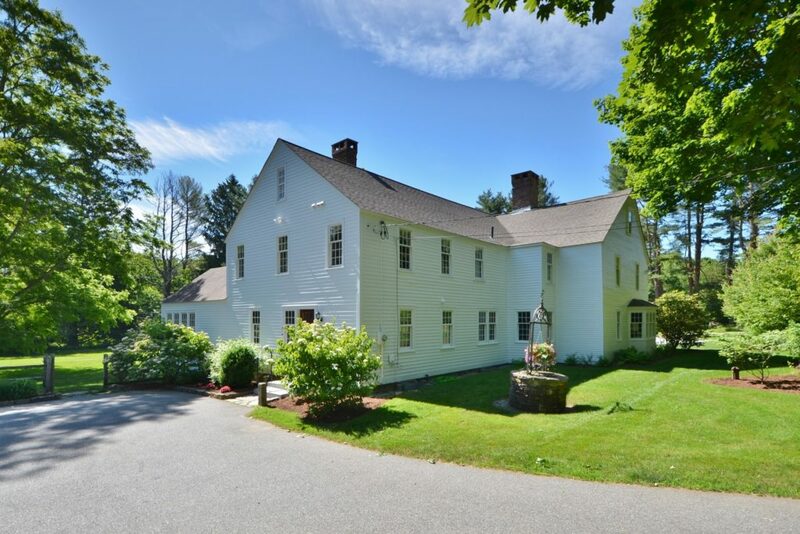 ft. family home exudes warmth and country elegance with water views from nearly every room. The highlight of the home is the multi-island gourmet kitchen, built-in bar and the dining and living rooms with walls of windows. 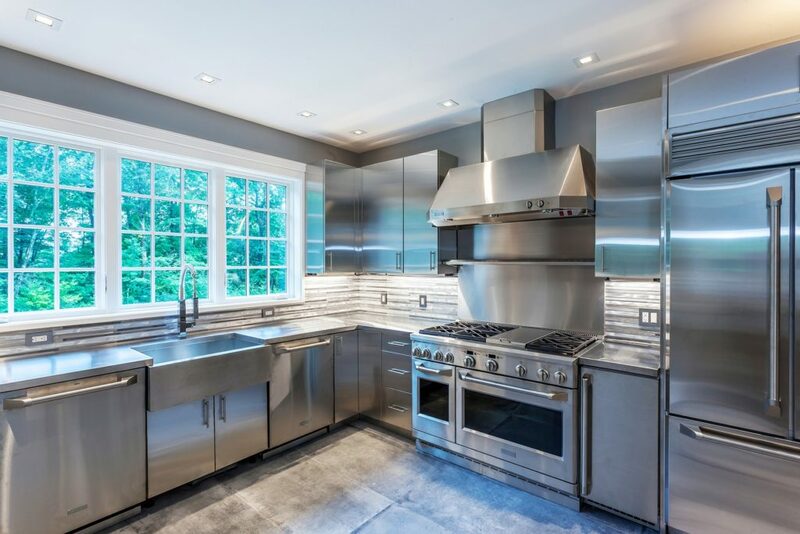 This Middlebury, CT home features an extraordinary kitchen that’s designed for the avid cook and entertainer. 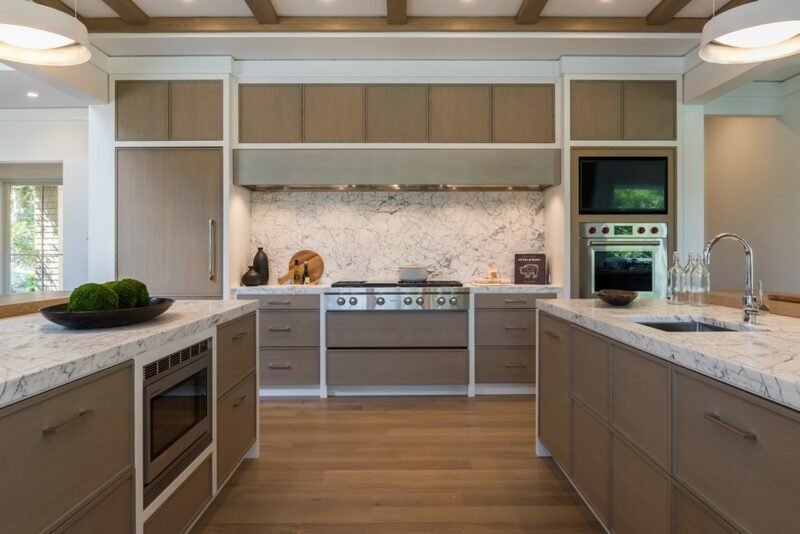 Featuring custom painted, walnut cabinetry and stellar, white marble counter tops, it’s fully stocked with a Wolf wall oven, two Wolf warming drawers, a Wolf built-in deep fryer, double oven Wolf range with six burners and one french top and two sub-zero refrigerators. 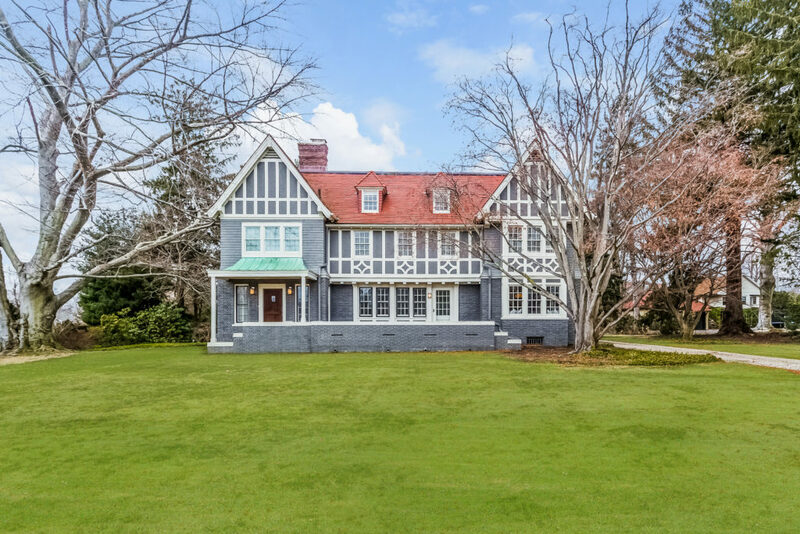 In Dobbs Ferry, NY is a magnificent colonial. 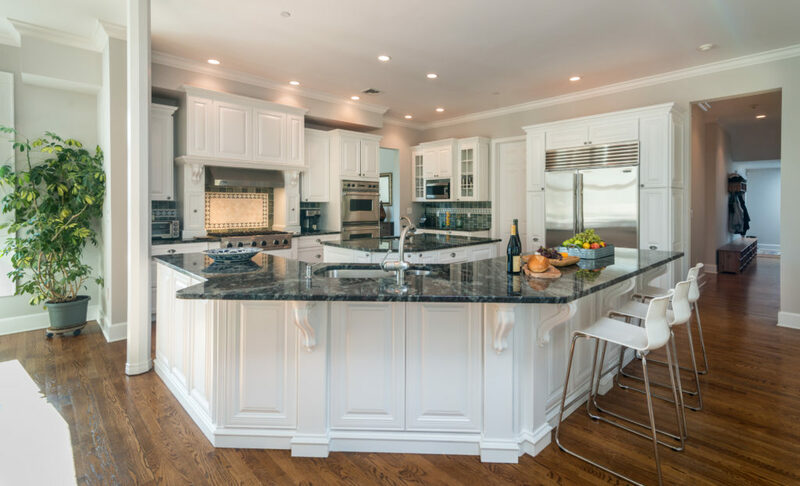 The stunning kitchen features a center-island and top of the line appliances. Outside, a built-in outdoor kitchen and fire pits further make this home an ideal gathering place. 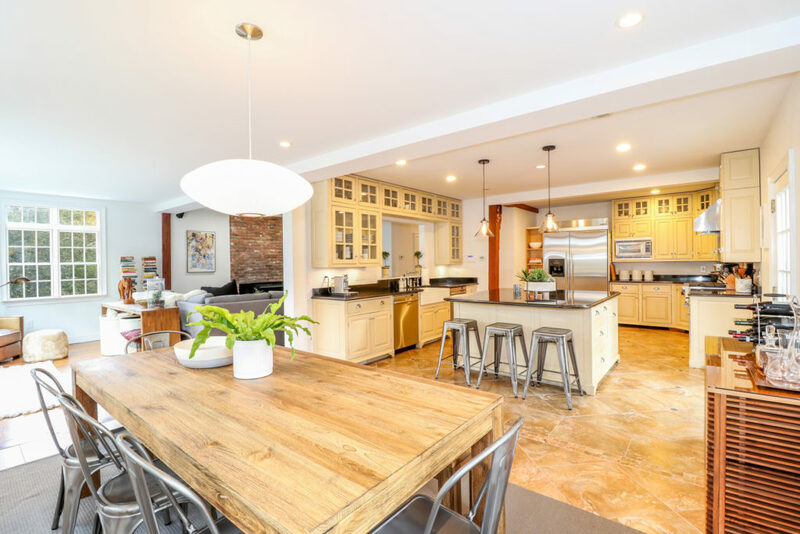 This home in Litchfield, CT features a top of the line kitchen that is the center of the home, complete with an additional butler’s kitchen for entertaining. Designed and built by HOBI Award Winning, Corbo Associates, the elegant and comfortable spaces throughout flow from house to patio and pool.